The information below contains the list of the official lineup of the Senegal national team for the 2016 FIBA Olympic Qualifying Tournament that will be held this coming July 5 to 10, 2016 at the Mall of Asia Arena here in the Philippines. 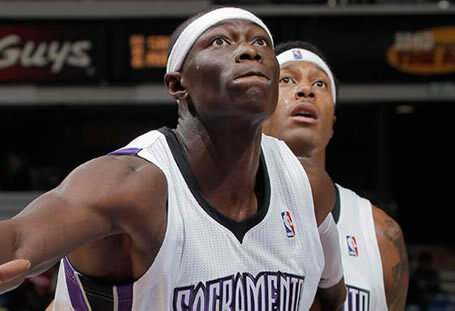 Former NBA and PBA player Hamady N'Diaye will play for the Senegal team. Please refer to the table below for more details. Cheikh Tidiane Mbodj 6' 10"
El Hadji Malick N'Diaye 6' 5"
Thierno Ibrahima Niang 6' 1"